Boston is a unique city. While there is a large college population, there are also a good mix of working-class families and executives. You can find everything from small, loft apartments to luxury homes in this historic city. During the day, your bed just sits there taking up room. Murphy wall beds open up the area during the day so you can put the space to more productive use. The bed is mounted on a platform that you can push up against the wall. You won’t see the bed at all — you’ll only see what looks like a cabinet door. Wall beds can include several elements, such as a sofa, desk or shelving. When you push the bed up during the day, you can use the space as a home office or an entertaining area. College students can maximize the space in their loft apartments, and luxury home owners can use their guest room as a combined home office space. You never know when the mood for a nap will strike. Instead of pulling your bed down and putting it back up, you can keep your bed available all the time but out of the way by putting it on a DIY loft bed kit. You can take advantage of vertical space to clear the floor for other furniture, like a desk for a home office or bookshelves. DIY loft bed kits are an especially good choice for college students who are living in a studio apartment. The loft allows you to create a special space for the bedroom without having to divide the room with partitions — and make it appear smaller in the process. 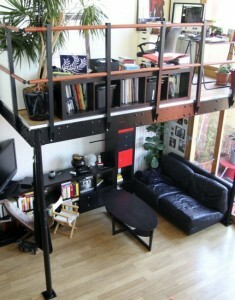 DIY loft bed kits allow you to customize the area for your needs and to show off your personal style at the same time. Tables are also bulky pieces of furniture. 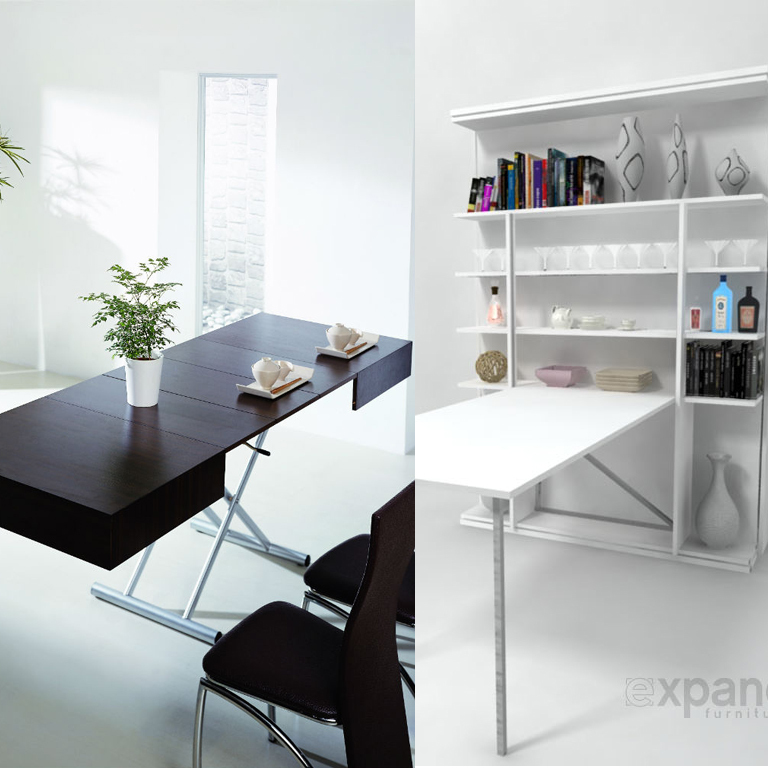 A transforming table can help you get the benefit of multiple pieces in one. 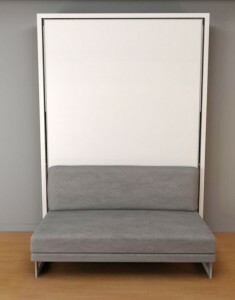 For example, college students can use a space saving table that transforms from a small desk into a dining room table that can seat 10 people. The legs pull apart to reveal a metal frame on which to place the additional eaves. Likewise, college students can choose a transforming coffee table that features a lifting platform to become a desk. 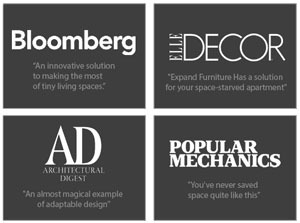 Any of these space-saving pieces of furniture can help you get the functionality you want from your home, no matter how large it is. You can create a gorgeous bedroom space, get the home office you want, or make transitions between entertaining and studying a little smoother. 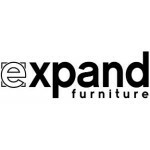 Expand Furniture has all the solutions you need for your Boston home. Our catalog includes DIY loft bed kits in a variety of sizes and styles, transforming tables, Murphy wall beds and more. 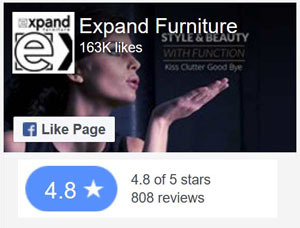 Our quality furniture is built to last, but is also priced to fit your budget. You’ll save money in the long run by combining multiple pieces of furniture into one purchase. 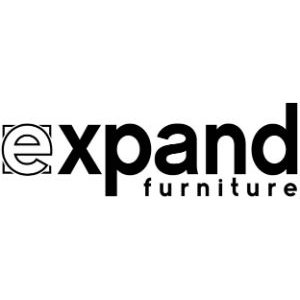 Explore our catalog now to find the beautiful space saving furniture you need now. 5 places that you can hide away folding chairs when you are not using them.